ProGesria Cream plays an important role in balancing excess estrogen and increasing low progesterone. 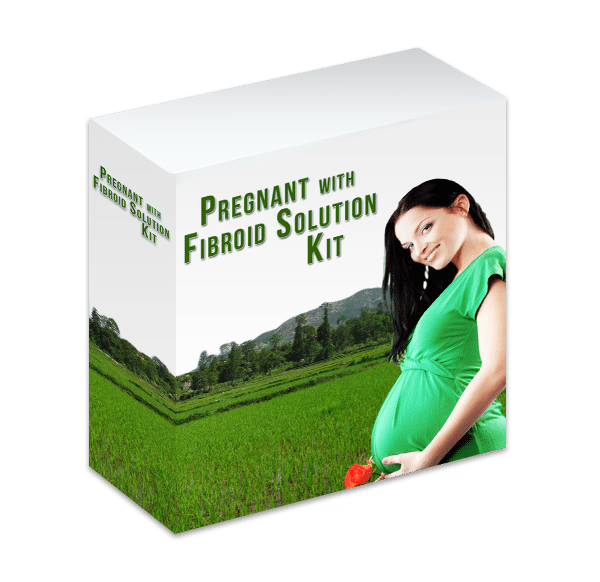 It’s helps reverse side effects of estrogen dominance (which cause fibroid growth, hormonal imbalance and infertility challenges). 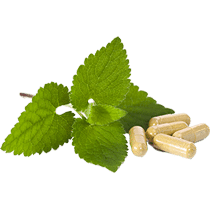 It’s one of the most effective treatment for overall reproductive disorder, promotes pregnancy outcome and also prevent early miscarriage. 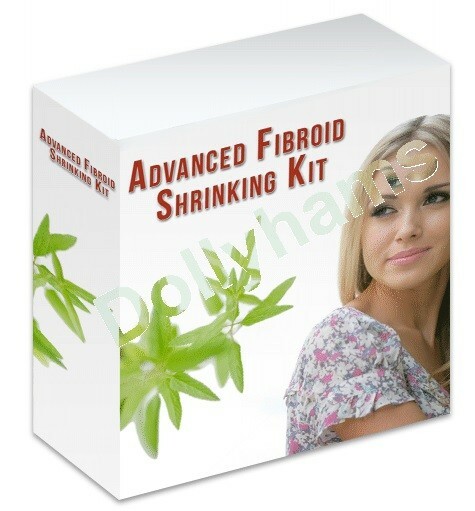 Advanced Fibroid Shrinking Kit is excellent combination of AntiFibroid Extra Strength Capsules, EstroClear Capsules, Essential Fertility Body Cleansing Kit, Free Fibroid Self Massage DVD and Free Organified Castor Oil, it’s all new fast approach to rapidly shrink and dissolve extra-large fibroids with severe symptoms and scientific breakthroughs on natural treatment for single and multiple uterine fibroids. Provide result you can feel in weeks. Especially designed for women whose fibroids is as big as 2 – 9 months pregnancy’s size or women with small fibroids but want to shrink them in fastest time possible.